Historically, Mazda has been one of the biggest holdouts against electric vehicles. It has generally focused on honing its internal-combustion engines while paring down its vehicles’ weights. In fact, it has come out with a new kind of engine that could allow it to continue to return high efficiency numbers, no electric motors or giant battery packs required. However, this can’t go on for too much longer, as recent developments have shown. More and more places have announced they will soon ban or are considering banning solely-gas-burning vehicles, and stronger and stronger emissions regulations are putting pressure on companies to switch to hybrid models. So, Mazda has decided, there’s no sense in dragging our feet on this, and has told CNNMoney that, by 2030 to 2035, most of its cars will be rolling on electron power, whether in hybrid or electric form. Most, according to Nao Nohmi, Mazda spokeswoman, will be some manner of hybrid. 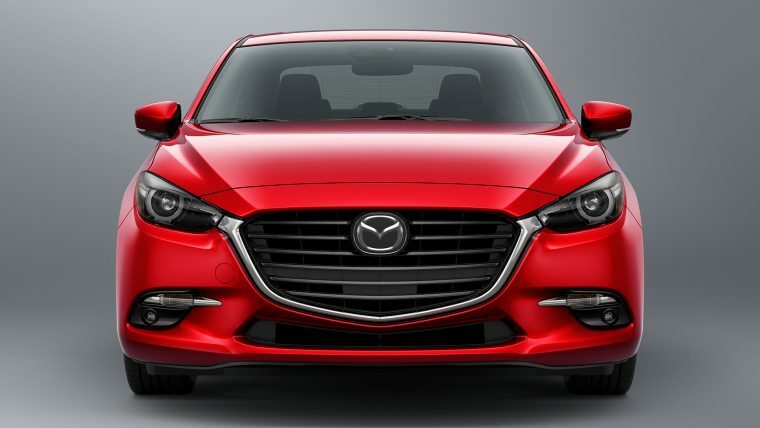 Luckily, Mazda is able to work on this new lineup with its good buddy Toyota, with whom Mazda has a long-standing collaboration agreement as well as a new EV-designing company, or may go with the much-rumored (and officially patented) rotary-range-extended electric vehicle that the brand first showed off with the Mazda2 RE Range-Extender concept car.